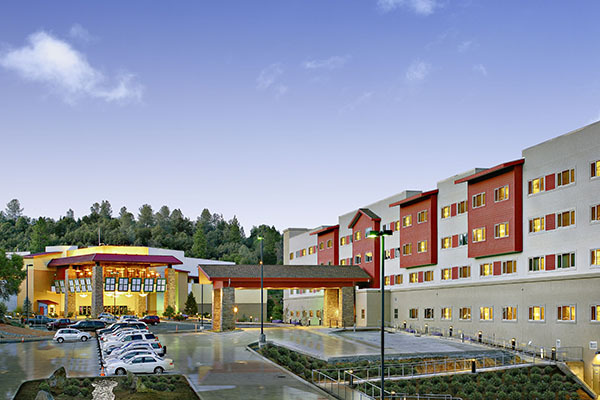 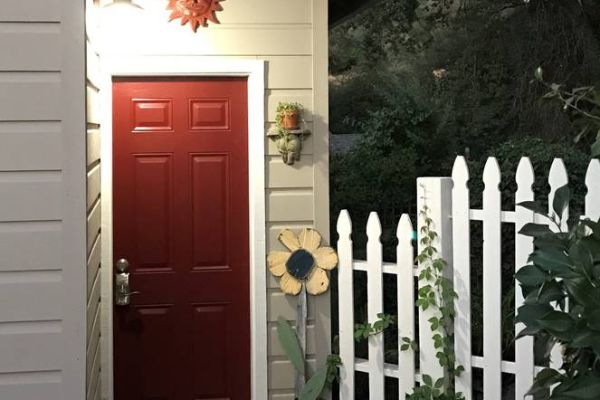 Rise, shine and open your door to find yourself in the heart of historic California Gold Rush towns, near scenic High Sierra lakes or at the front steps of Yosemite. 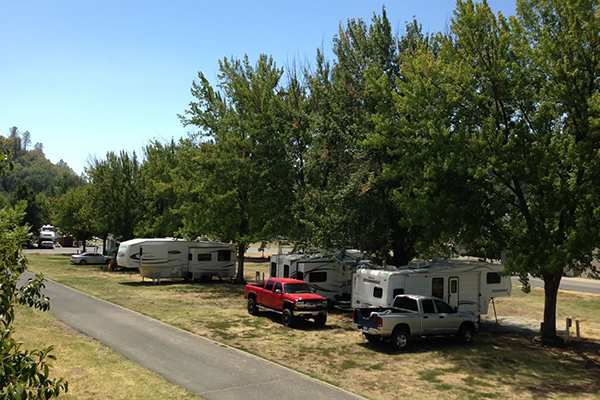 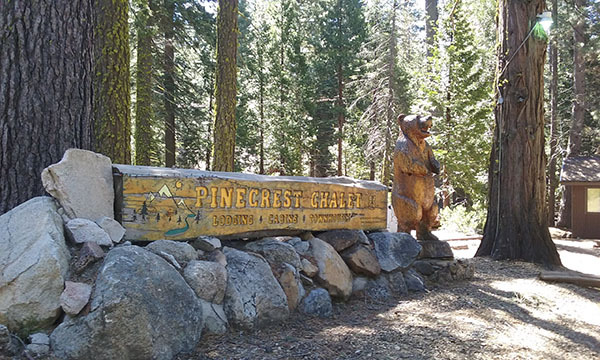 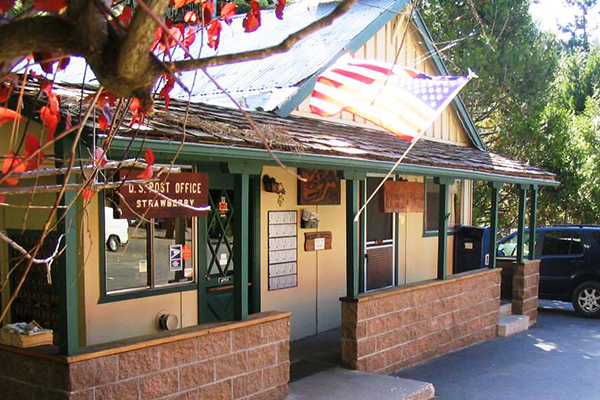 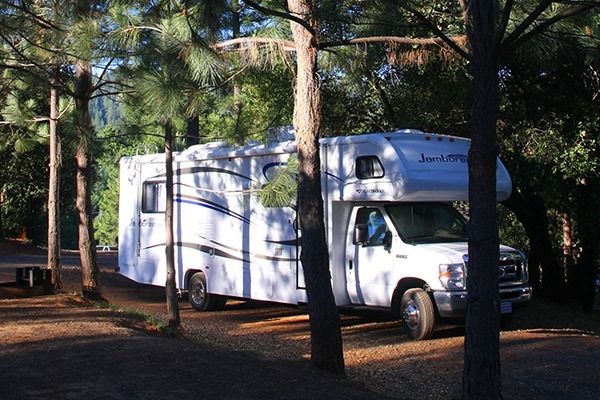 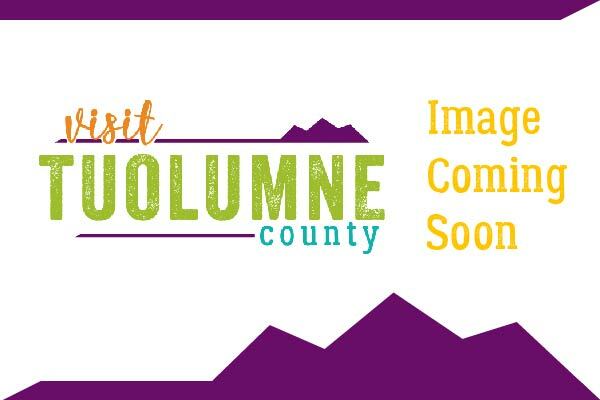 Tuolumne County has overnight accommodations near Yosemite National Park. 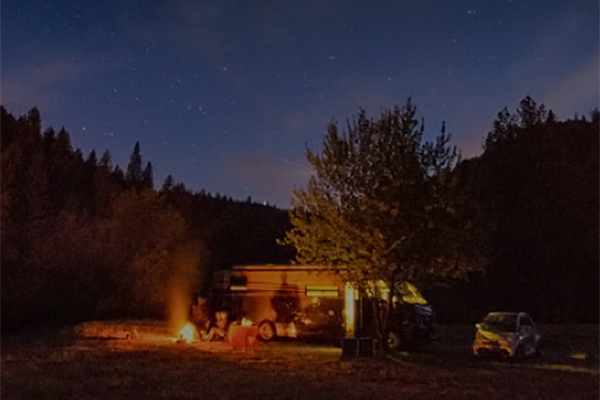 Camp under the stars and enjoy the fresh air. 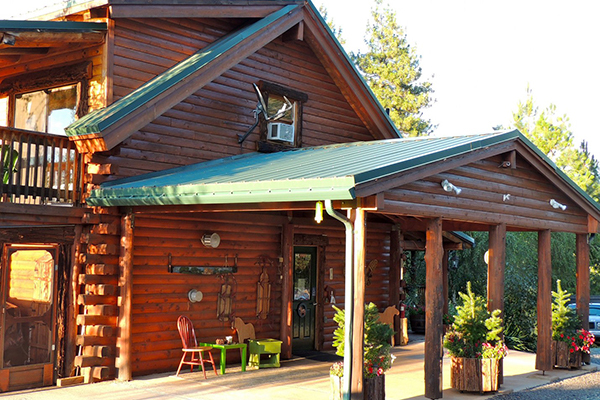 Snuggle up next to a warm fire in a cozy vacation home. 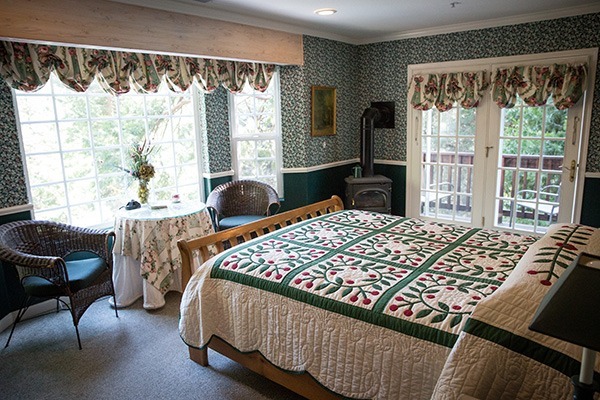 Take in the history of the region by enlightening your pioneer spirit in a covered wagon or at one of our inns or bed and breakfasts. 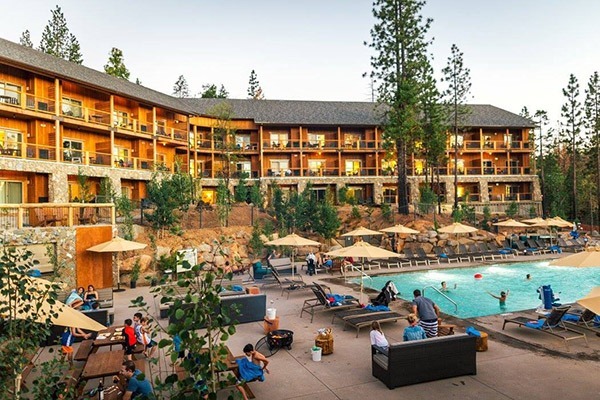 Pamper yourself at one our resorts. 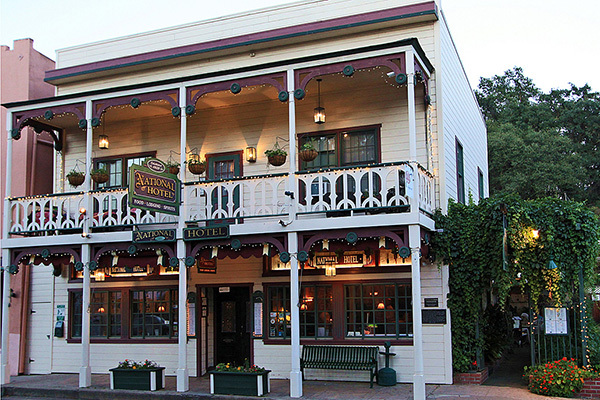 And don’t forget our many unique hotel options. 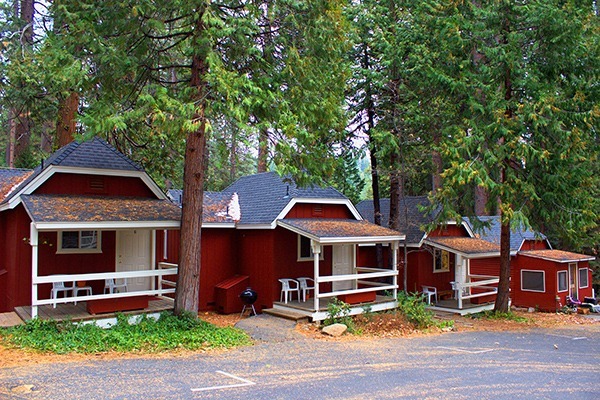 You’ll find lodging for every budget along with excellent hospitality throughout the area.